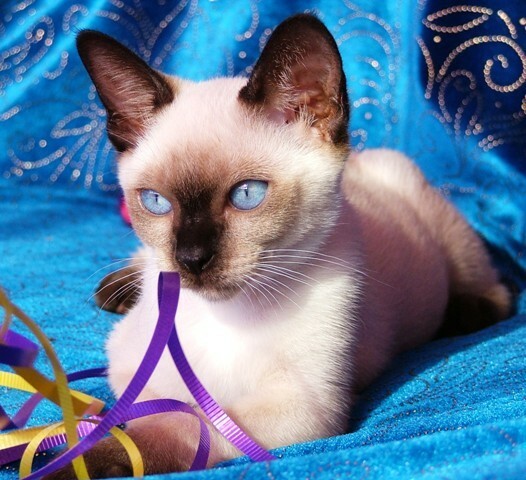 Aztec felines is located on the Sunshine Coast about 45 minutes north of Brisbane. We are situated 2km's off the Bruce Highway on a 2 acre block in Elimbah, near the outskirts of Caboolture, Queensland Australia. 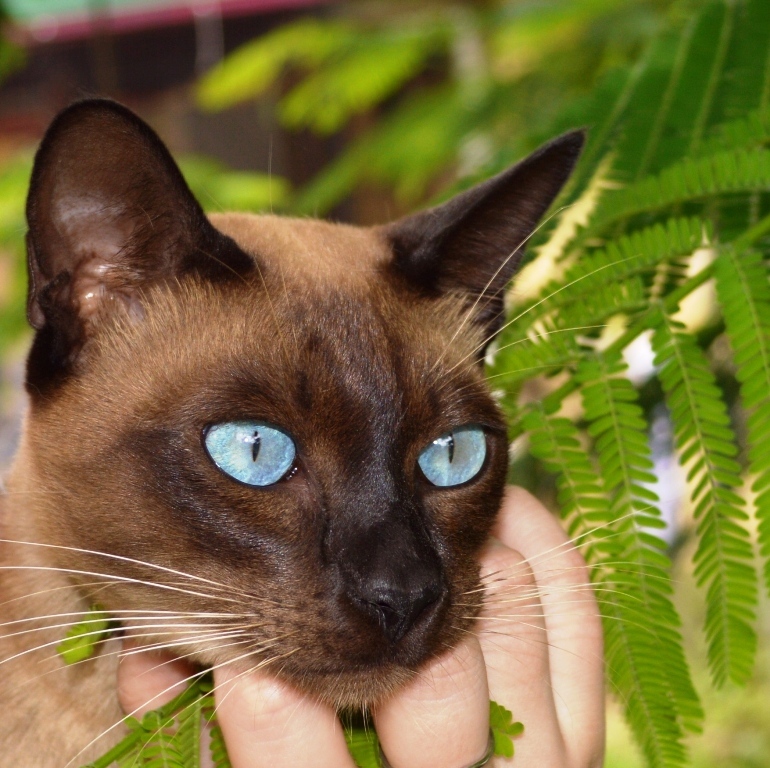 Our aim at Aztec felines is to breed and show Burmese & Tonkinese to The Australian Cat Federation Standard for Conformation, and also to create happy loving kittens and cats for all to enjoy. 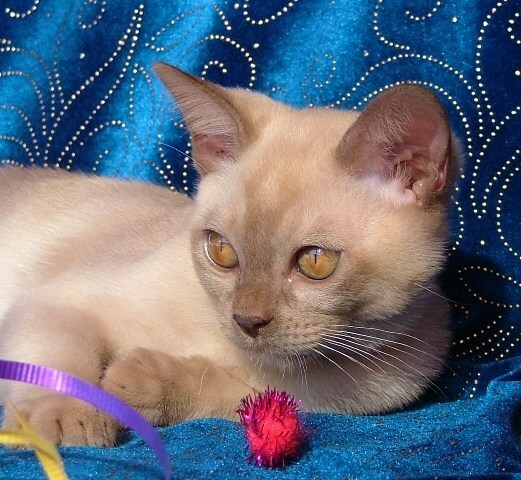 Burmese & Tonkinese Cats are a true joy to own and complete a House by making it a Home. For more information please visit our website and/or facebook page.